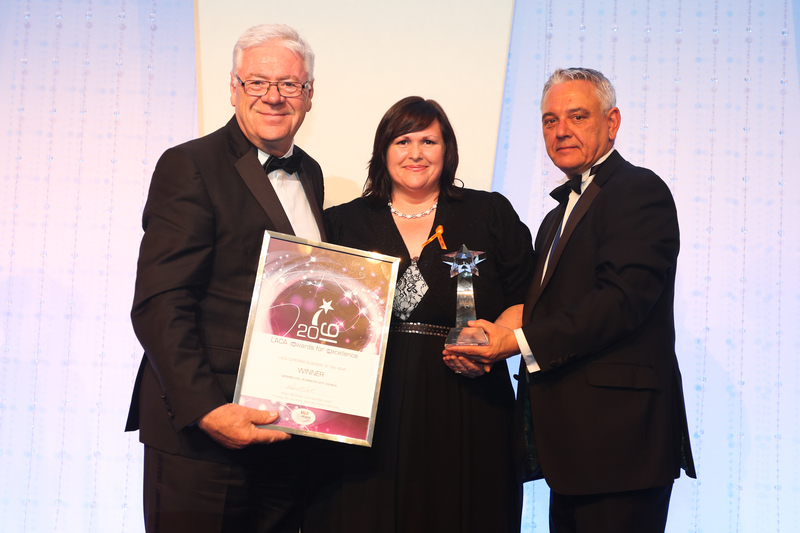 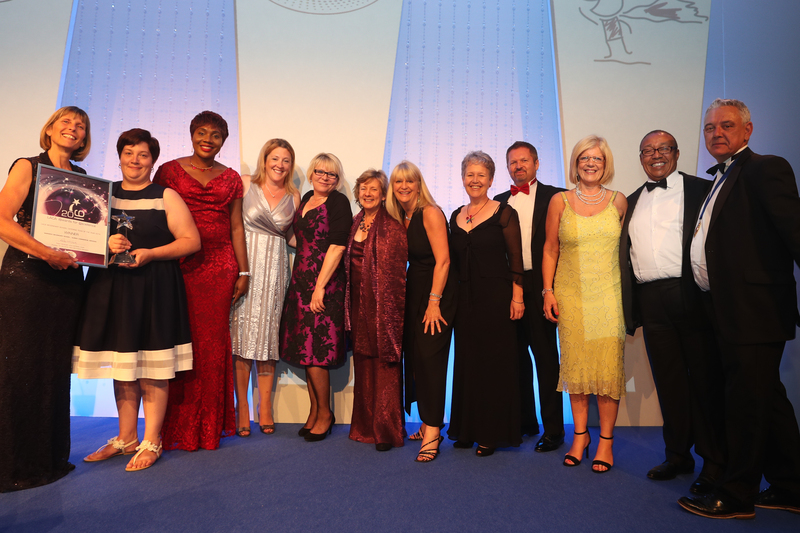 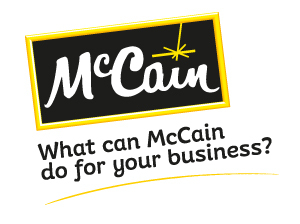 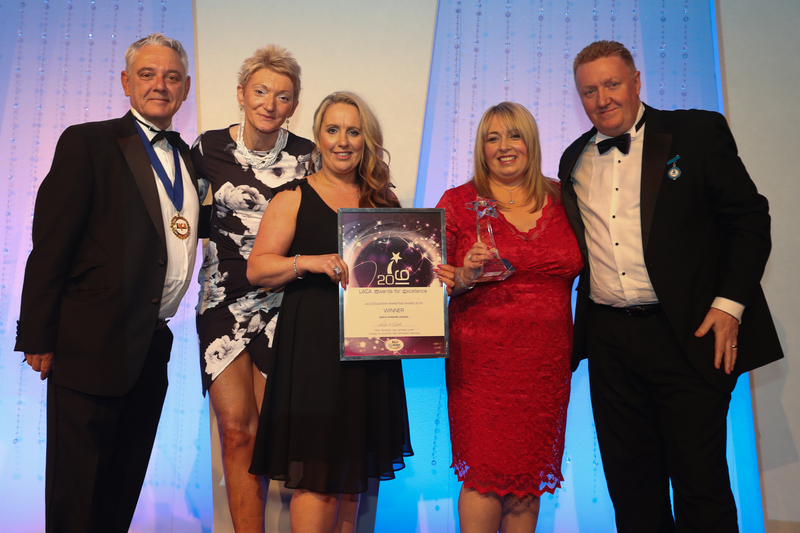 The LACA Awards for Excellence are held every year at the Hilton Birmingham Metropole during the annual LACA Main Event. 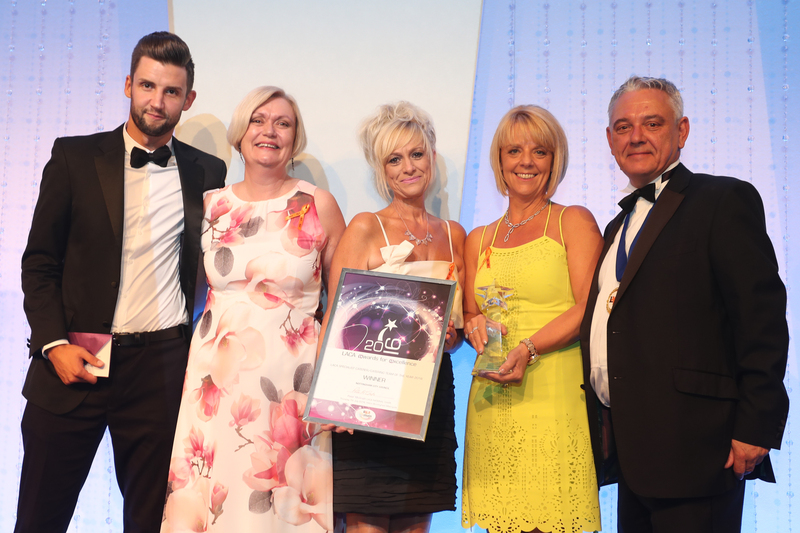 This year’s awards were presented on the evening of Thursday July 7th 2016. 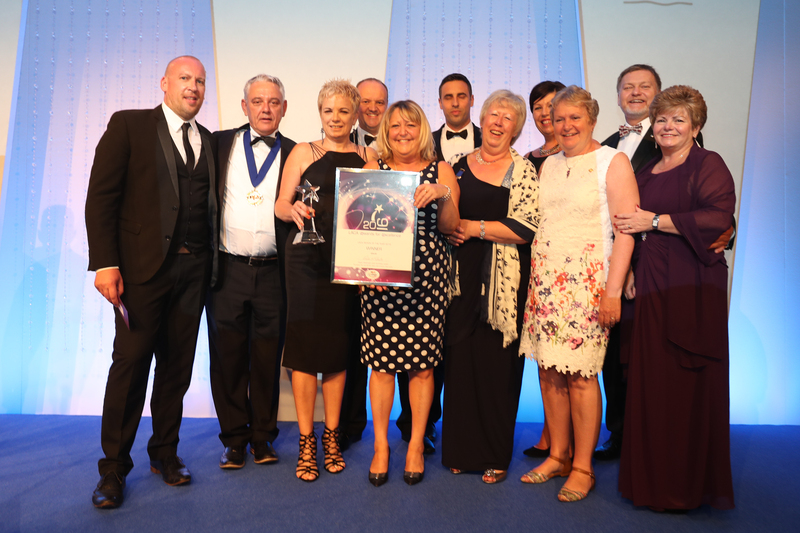 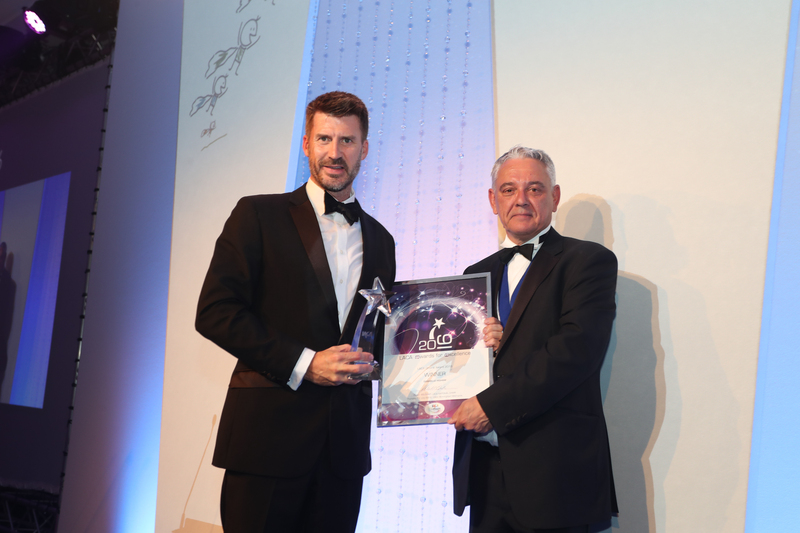 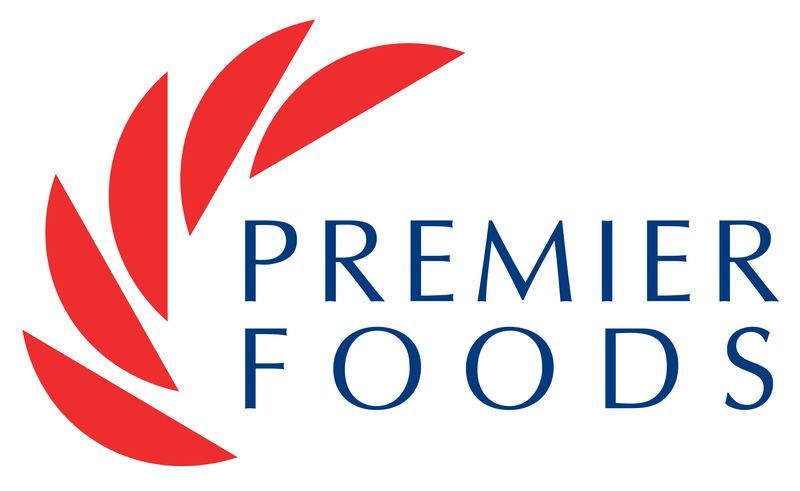 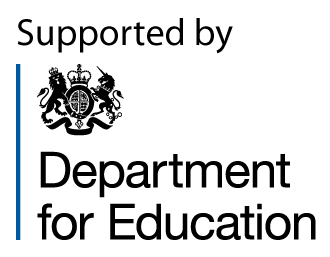 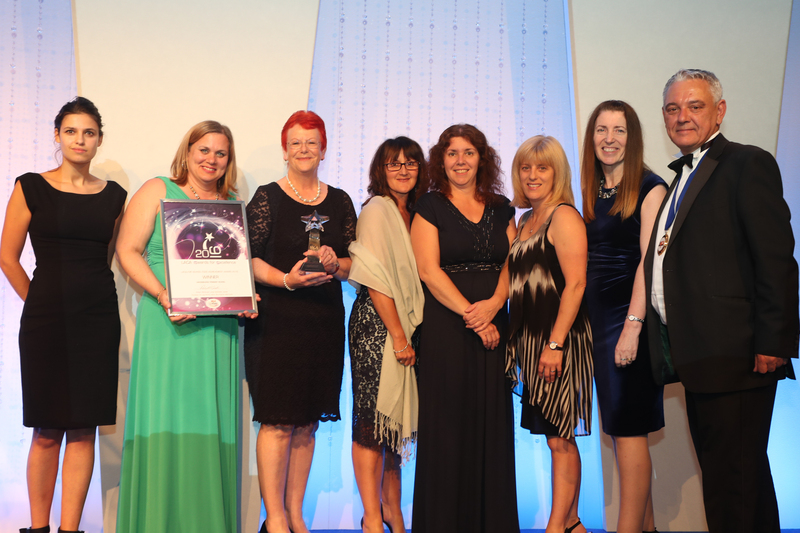 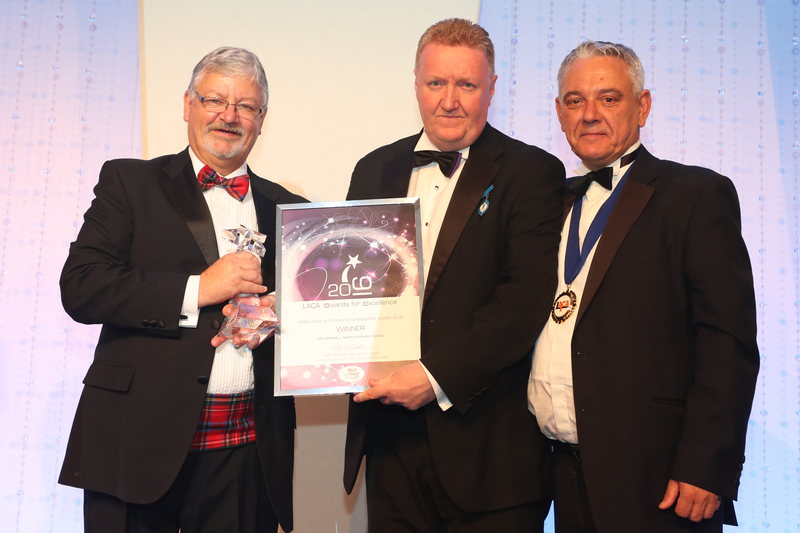 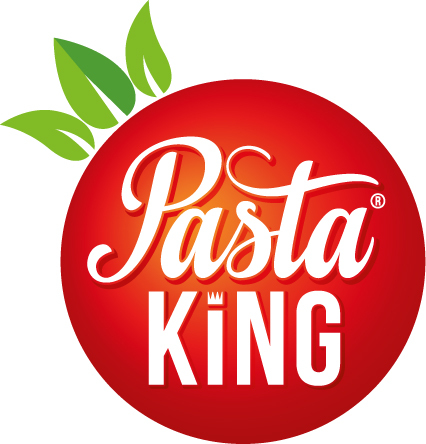 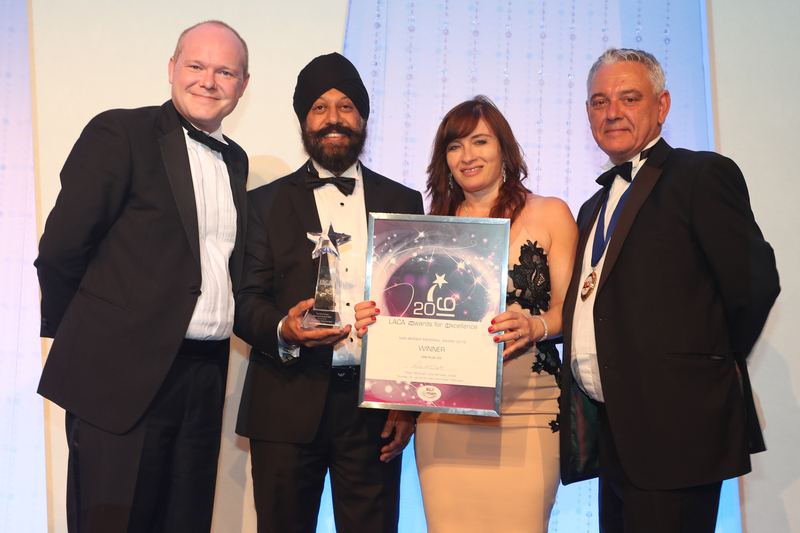 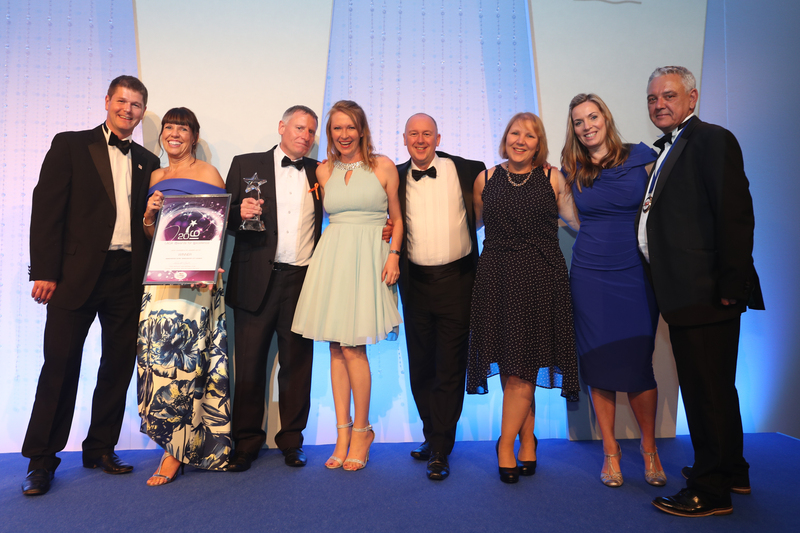 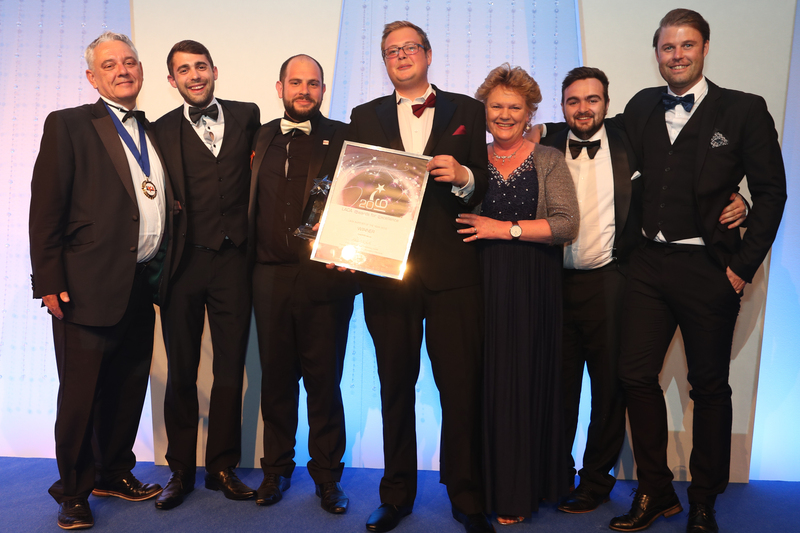 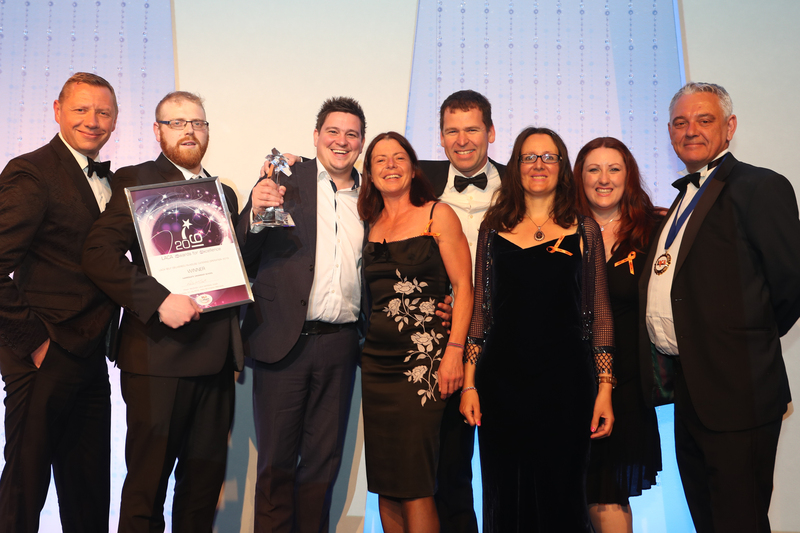 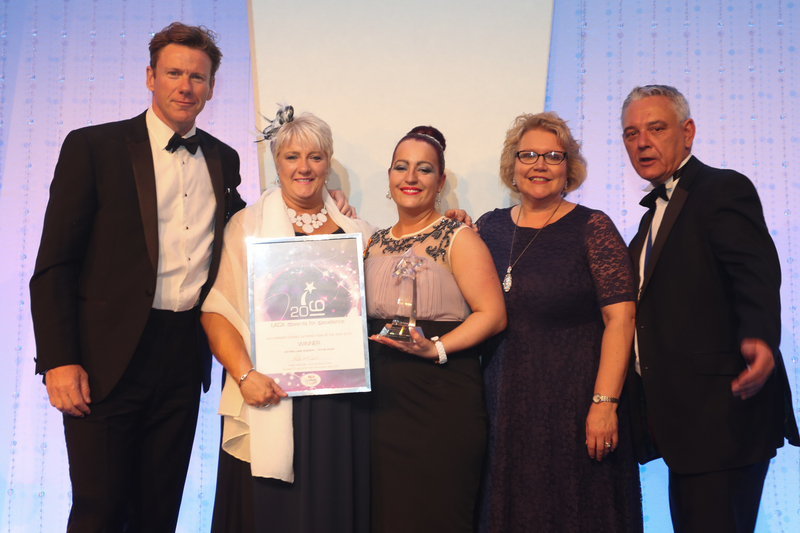 There were 12 awards available this year including a new award for 2016 – LACA Region of the Year.